Published by Cyril Huze April 13th, 2016	in Builders and Editorial. I’m not up on British bikes, but I sure like the looks of this bike. Classic. 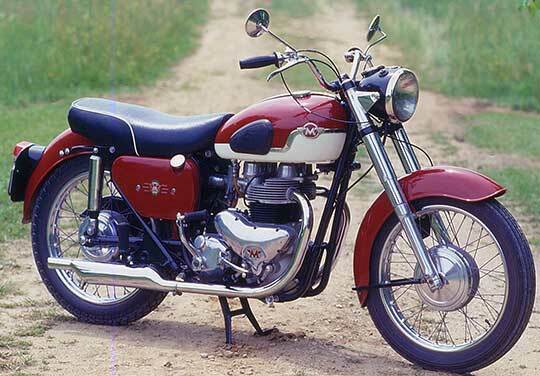 Even if Triumph and BSA blew doors on it, it looks nice. Horsepower wars have been going on since the beginning. Love that. Yes, she is a beauty alright.